When emergency services personnel arrived on scene, they located a brown Ford pickup rolled over and the driver and lone occupant, a 46 year-old- Chilliwack man, had died as a result of the crash. The investigation is ongoing; however, police believe that alcohol was a factor in the crash. 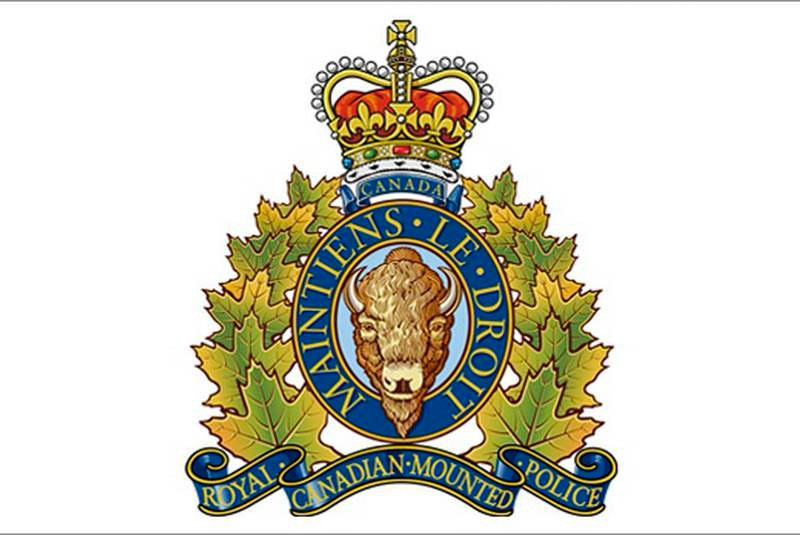 Anyone who may have witnessed the crash or have information regarding this investigation are asked to call the Williams Lake RCMP at 250 392-6211 or Crime Stoppers at 1 800 222-8477.